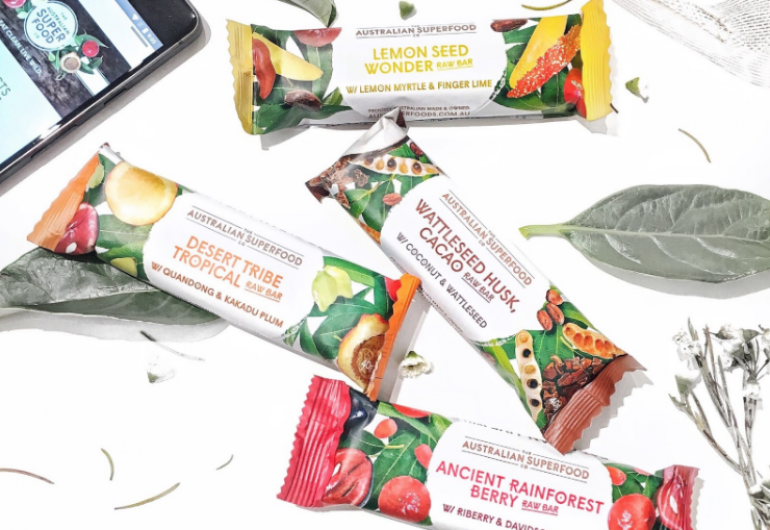 This month’s issue of ‘Food and Drink Business’ features Samantha Schelling’s article on The Australian Superfood Co. and the far reaching impact its activities have on people’s lives. The article covers the company’s efforts to stay ahead of market trends, while maintaining its goal to make a positive change by giving back to the communities it benefits from. 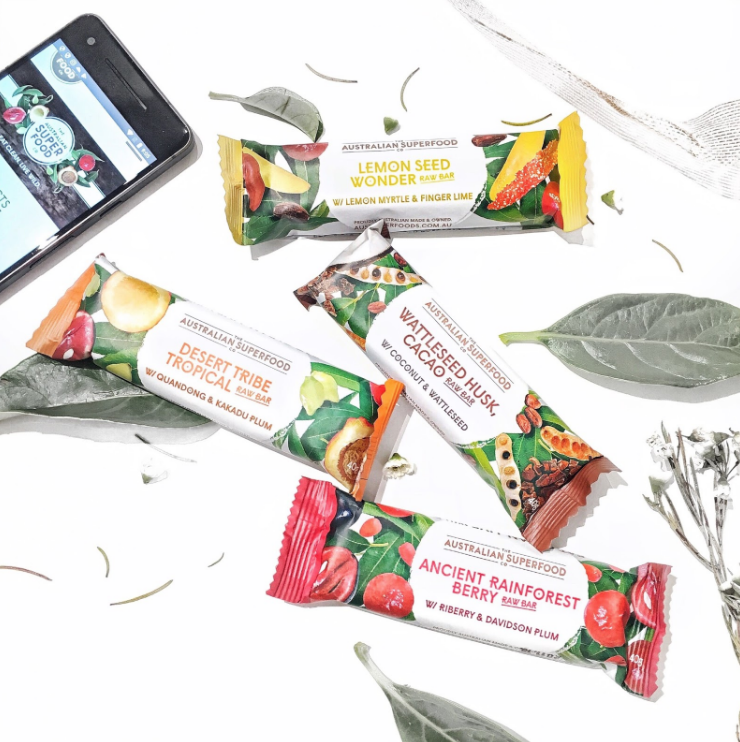 “The company’s number one goal in Australia is to increase awareness, increase availability, and increase the education behind the ingredients”.